Who’s an All-Star out in the West? For an NBA fan, this might be one of the tougher questions in the past few weeks. It can elicit different answers, depending on who will give their opinions. Why is this question so hard? Well, the West still remains the better conference. The standings may make it seem that the East is in equal footing, but the Wild Wild West is still jampacked with so much talent that it can easily make two all-star teams within its fold. 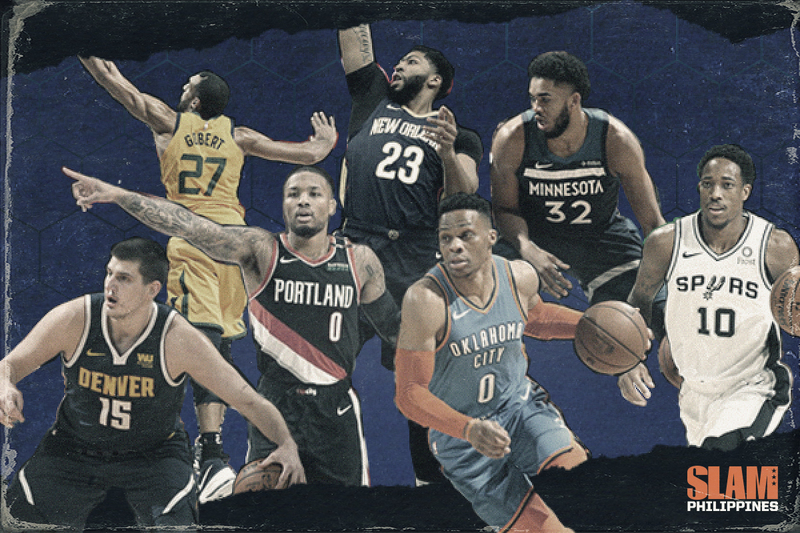 Even with the starters announced, there are still dozens of candidates from the Western conference to fill in seven spots in the ASG. Who should get the nod? Who should be left out? Here’s an attempt to rationalize the ongoing race for a midseason trip to Charlotte. Here’s the list of players who averaged triple double in multiple seasons: Russell Westbrook. That’s the entire list. It’s hard enough to get a triple double in one game, but Westbrook does it almost every night as if he’s in a video game. That’s how dominant he has been in the last two seasons. Having two consecutive years with triple double averages is a spectacular feat on its own. How he still does a 10-10-10 stat line this year almost every night in a powerful manner puts him in a whole ‘nother level. He’s been doing the same thing for the third straight season: score points(21.6 ppg), grab rebounds (10.8 rpg), and give a ton of dimes (10.7 apg) each game. He’s contributing so much to the Thunder, it can be argued that wherever the enigmatic star goes, Oklahoma City follows. 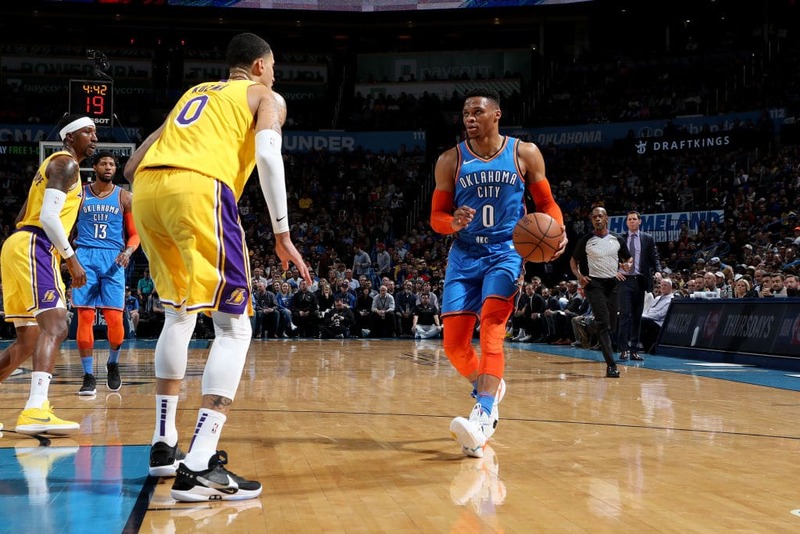 Never mind his poor shooting, Westbrook should be a lock on the All-Star lineup by virtue of his triple-double average midway through the season alone. Truth be told, it’s kinda crazy that Damian Lillard became an all-star only three times in his first six seasons. It’s about damn time Dame becomes a mainstay in the all-star game, and this year shouldn’t be an exception. He’s thriving as Portland’s lead guard and main scorer (26.2 ppg, 4.5 rpg, 6.2 apg). Just like how Russ has been the guy for OKC, Lillard is the ride-or-die for the Trailblazers. Huge thanks to him, his team is still at the fourth spot at the West. 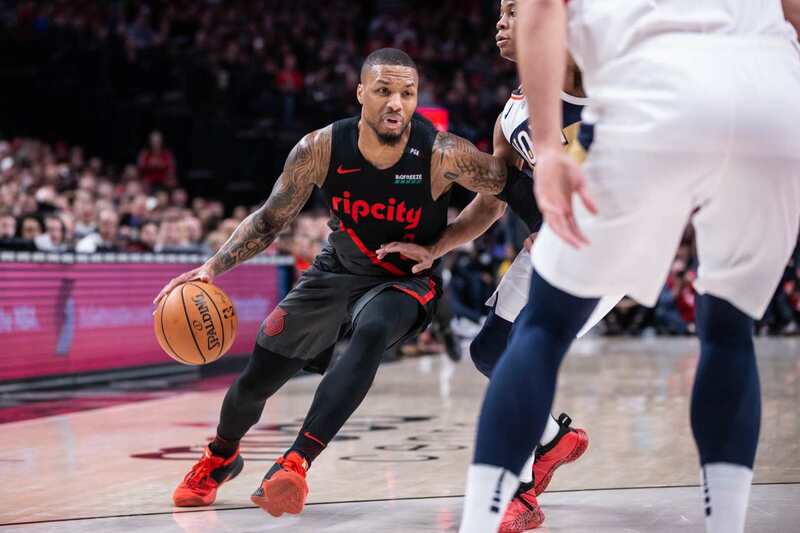 If an individual’s success can be measured by his team’s performance, then Lillard is definitely at the upper echelon of the West. As such, he should be given the nod for the ASG. And did I mention that he should not be snubbed anymore for an all-star appearance for the rest of his prime? 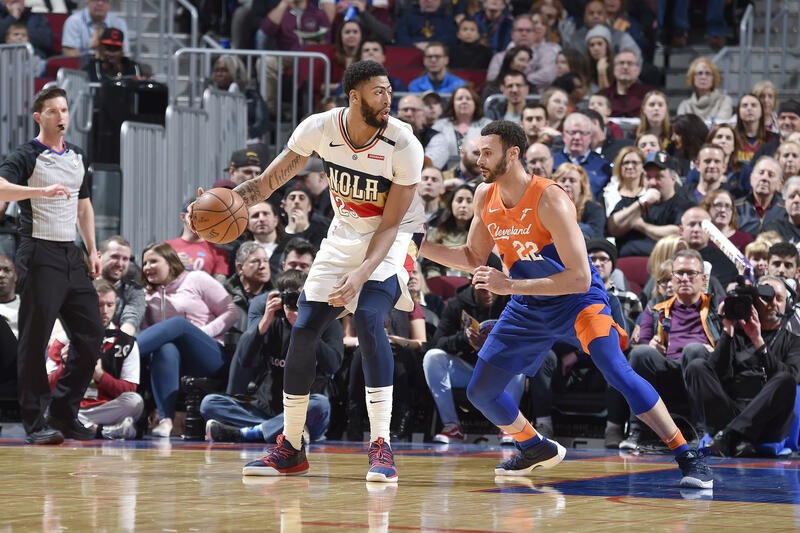 There’s only one guy in the top 10 of Basketball Reference’s NBA MVP Tracker who isn’t named as an All-Star starter: Anthony Davis (29.3 ppg, 13.3 rpg, 4.4 apg, 1.7 spg, 2.6 bpg). Well, leaving someone behind from the West’s cream of the crop is bound to happen. Six out of the top 10 MVP candidates come from that conference. Unfortunately for Davis, he’s the odd man out. But still, AD’s exclusion to the West starters doesn’t mean that he’s not part of the elites. He’s currently in the league’s top five in points (3rd), rebounds (4th) and blocks (2nd) per game. He also stands at the top of Player Efficiency Rating rankings, ahead of MVP frontrunners James Harden and Giannis Antetokounmpo. Whether Davis will have a new team or not come February 7, there’s no doubt that he should be a shoo-in for the All-Star Game. Denver currently sits at the second spot out West, all thanks to the masterful play of Nikola Jokic. He has been the anchor in the middle for the surging Nuggets with his revolutionary play. As of late, he leads his team in four categories (20.1 ppg, 10.4 rpg, 7.7 apg, 1.3 spg). As a center, Jokic has the tools to thrive in this three-point shooting league (1.2 triples per game). However, he doesn’t just adhere to the requirements of the modern NBA big. He stretches his role by becoming a playmaker for Denver. He serves as a conduit in the paint, a point center of sorts. As such, the Nuggets offense looks as fluid as the deep blue ocean when functioning at full capacity. 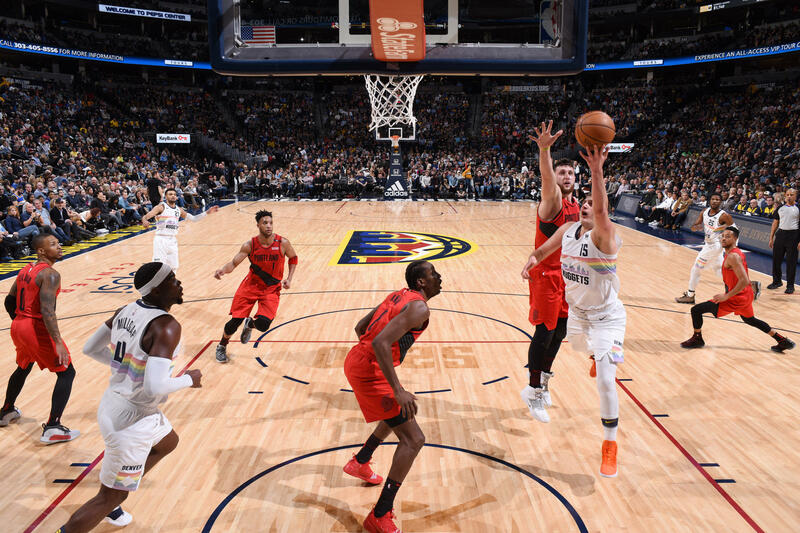 Denver’s success stems from Jokic’s all-star level of play. It’s only right for him to be included in the All-Star Game. With the departure of Jimmy Butler, the Minnesota Timberwolves have finally embraced its young core. One particular player has emerged as the team’s new leader: Karl Anthony Towns. The number one pick of the 2015 draft is now more than just a budding unicorn. He now holds the key to the franchise, and is somewhat responsible for the fate of his young team. So far, KAT’s performance (22.8 ppg, 12.2 rpg, 1.9 bpg) has been nothing short of brilliant. Even with Minny lurking around the .500 mark, Towns has shown signs that he can be the cornerstone of this franchise for the coming years. While it’s true that his numbers have plateaued over the last three seasons, there’s no denying that Towns is still producing elite numbers. I mean, who would even complain about that, right? He may not be in playoff contention right now, but at least he gets to play in the midseason festivities. Prior to this year, DeMar DeRozan was known for one thing only: scoring. As a Raptor, he was never burdened to constantly make plays for his team. He only averaged more than five assists once in his stint in Toronto. 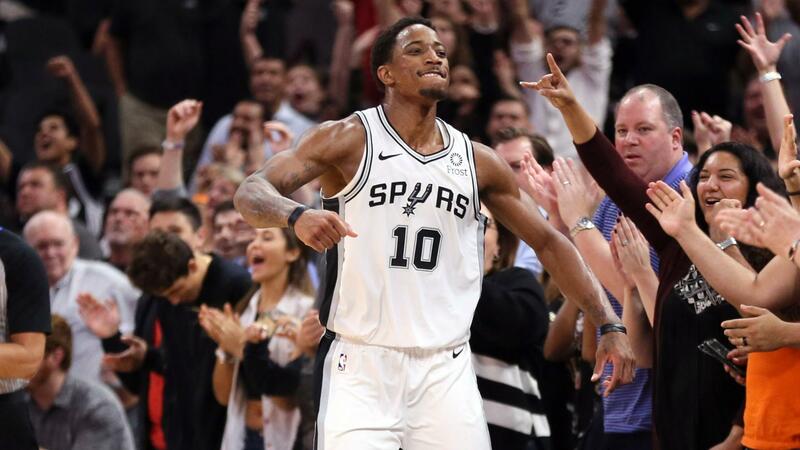 The way of the Spurs seems to have rubbed off DeRozan pretty well. 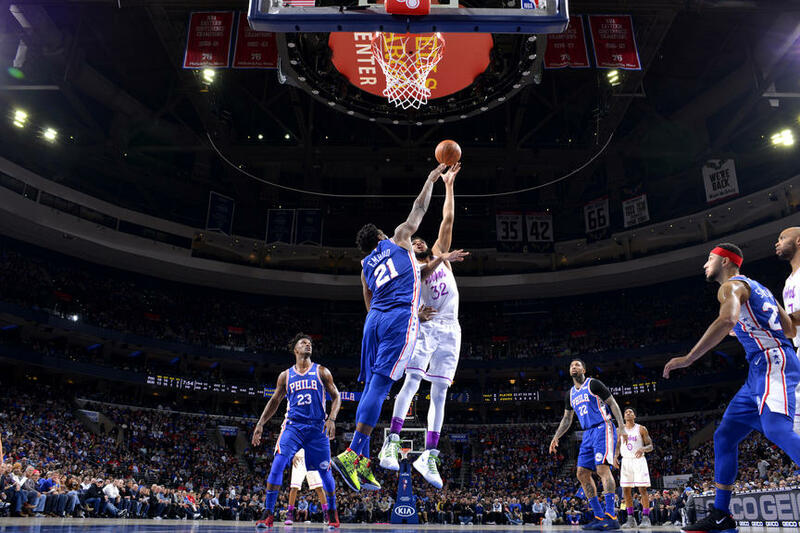 As a point forward, he was able to show off his ability to set the offense (21.5 ppg, 6.2 rpg, 6.3 apg). He gives about a quarter of San Antonio’s total assists, which makes him one of the most important part of his team’s offense. No disrespect to Luka Doncic, but this kind of glow up should be enough for DeRozan to edge him out and take a spot in Charlotte. The Jazz came surging back to the top eight of the West by winning 12 of their last 15 games. As seen in the previous selections, team success should be rewarded with an All-Star appearance for the main guys. Such is the case for Rudy Gobert (15.0 ppg, 12.9 rpg, 2.2 bpg), who is arguably the focal point of Utah’s recent triumphs. 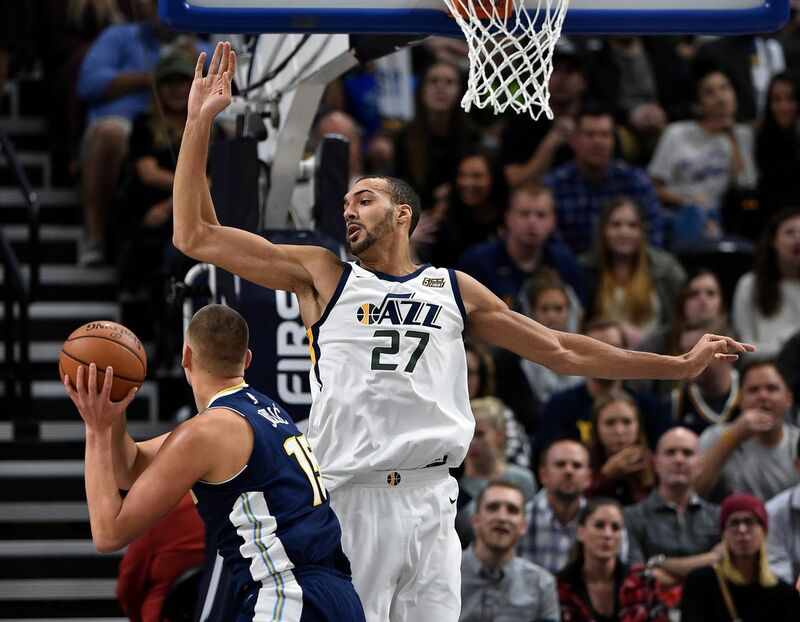 While it’s true that shot blocking ability is his main weapon (thus, the nickname ‘The Stifle Tower’), Gobert has shown that he can be an integral part of the Jazz on both ends of the floor. As per Basketball Reference, Gobert is included in the top three for both offensive and defensive ratings. He has also been a smooth operator inside the paint, as he leads the league in effective field goal percentage. Here’s to hoping that he can provide an emphatic block or two for the ASG highlight reel.